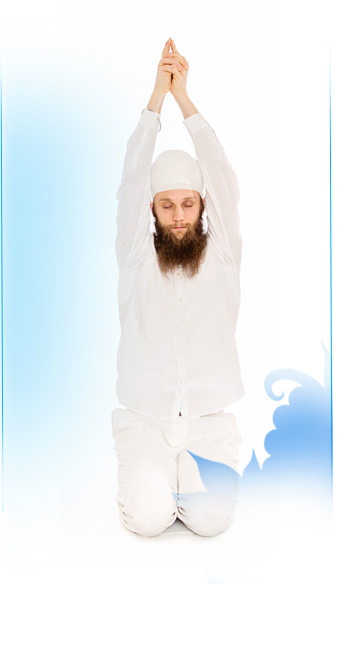 Kundalini Yoga as taught by Yogi Bhajan® is a dynamic powerful yoga system that connects you to your soul and elevates your spirit. It is safe and effective for everyone no matter what age, experience or level of fitness. It brings an awareness and spiritual connection which leaves one feeling uplifted and in harmony with mind, body and spirit. The benefits of this practice are numerous. It helps to strengthen the nervous and glandular systems, improve flexibility and facilitate emotional transformation. A complete class includes pranayam (breathwork), kriyas (sets of yoga postures), mudras, eye-focus, body locks, and meditation, all put together in various dynamic combinations to bring balance to the body, calm and focus the mind, and awaken the spirit.